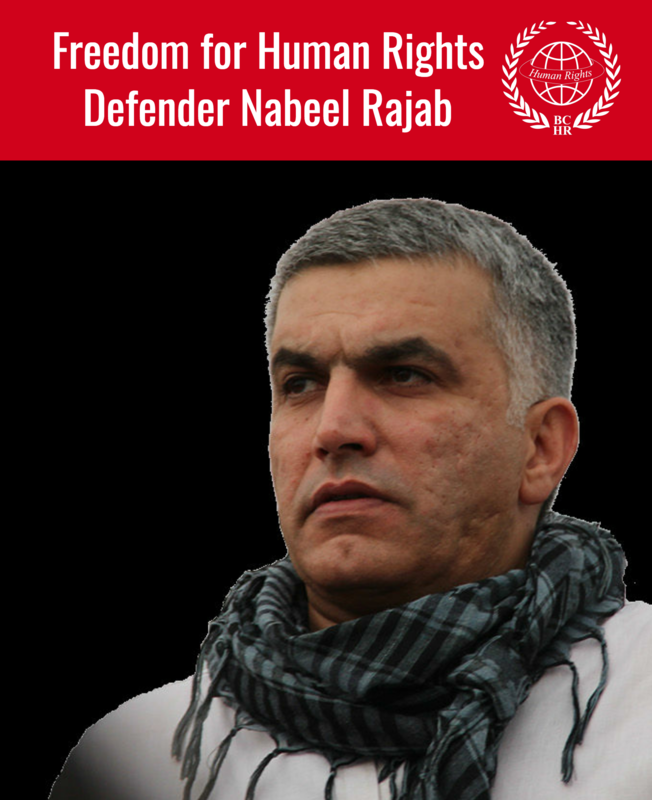 23 August 2011: The authorities in Bahrain are stepping up repression of the country’s trade union movement, with further suspensions and sackings of workers due to their actual or suspected participation in trade union and political actions earlier this year. Government workers in particular are being targeted, including in health, education and municipal services, as the authorities seek to cleanse the public sector of workers who hold political opinions of which it does not approve. Dismissals have in fact increased since June, and government workers facing dismissal report having to appear before disciplinary boards with no opportunity to mount a defence of any kind. There is little question that the outcomes of these hearings are predetermined. Minister of Labour, Jamil Humaidan, has disclaimed any responsibility over the public sector, effectively giving a green light to the on-going dismissals. This year, some 2,600 workers in both the public and private sector have been fired, with an additional 361 workers suspended. Despite numerous promises to the contrary, the government has largely failed to reinstate workers illegally dismissed. 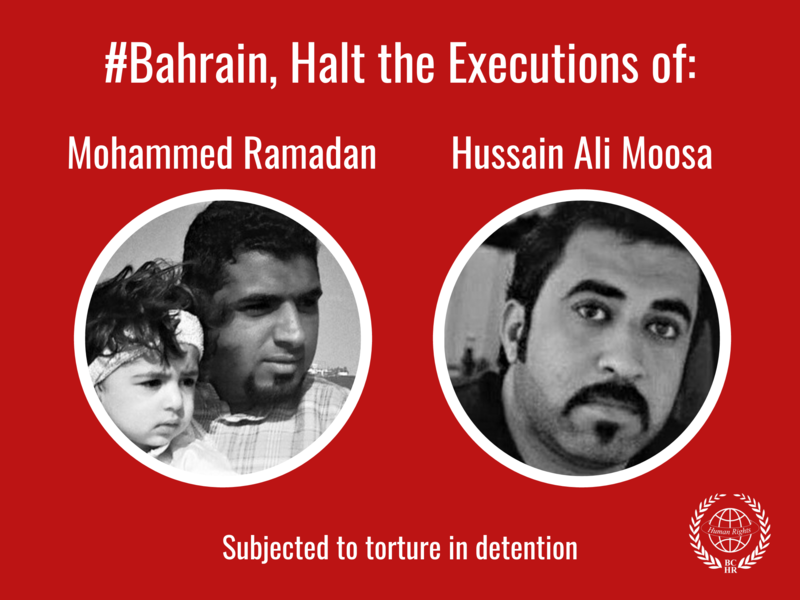 According to the General Federation of Bahraini Trade Unions (GFBTU), only 134 workers have been reinstated to date. Many of these workers had to agree to unacceptable, indeed illegal, conditions in order to get their jobs back – including agreeing not to take part in any future political activity, waiving the right to participate in legal cases against the government and agreeing not to re-join their trade union. Six members of the GFBTU Executive Board remain dismissed as well as 44 Executive Board members of GFBTU-affiliated unions. Of great concern, the Vice-President of the Bahrain Teachers Association, Jalila al Salman and Roula al-Saffar, head of the Bahrain Nursing Society, are to stand trial before a military tribunal next week, despite the fact that they are both civilians. It is highly unlikely that either will get a fair trial on the dubious charges related to the protests earlier this year. The two were only recently released on bail after being jailed for months, where they were reported to have been subjected to torture and degrading treatment during their detention.